The awareness of health and hygiene has increased the demand for antimicrobial textiles. They have infused Aloe Vera extract into contouring memory foam mattress cover. Aloe Vera protects and rejuvenates skin as well as offering anti-bacterial and anti-fungal properties. 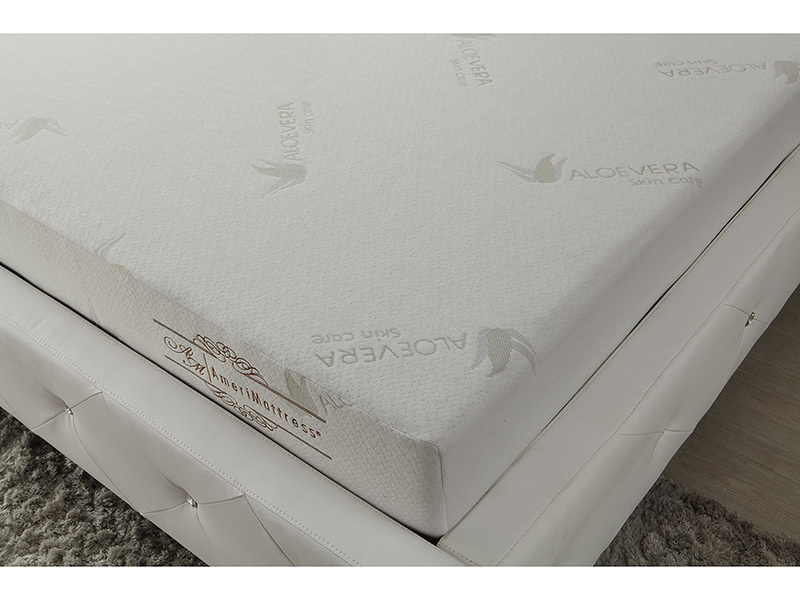 Infusing our cover with Aloe Vera creates a cleaner-softer sleeping surface. 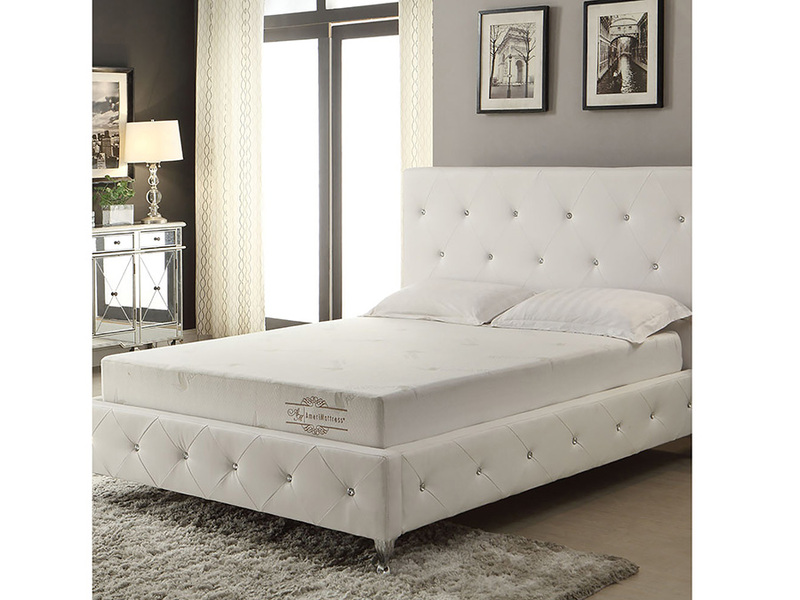 The memory foam mattress provides contouring comfort with a memory foam layer that supports the natural shape of your body promoting proper circulation and spinal alignment. The bottom layer, the base layer, is constructed with high-density foam for bottom reinforcement. 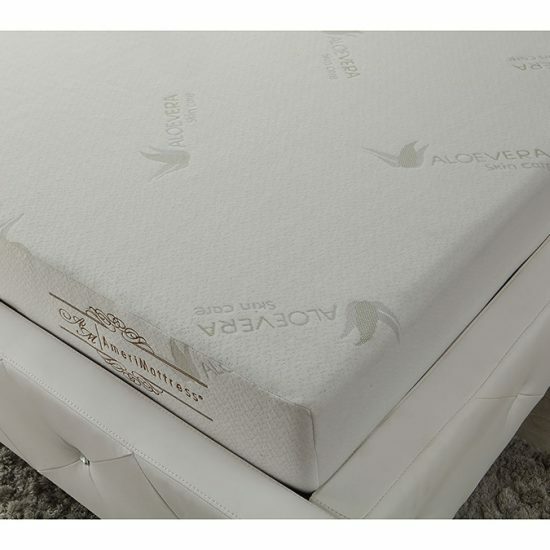 All of their flexible foams have been independently laboratory tested and certified by CertiPUR-US to meet voluntary standards for content, emissions and durability. This mattress is conveniently shipped to you compressed and rolled, saving you money on shipping costs while leaving a smaller carbon footprint.